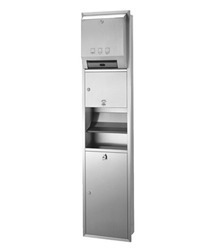 Our product range includes a wide range of EH05N Metal Hand Dryer, STAHL - SJD2S, Steel Jet Hand Dryer, Kinox KJD1, Jet Speed Hand Dryer, CJD2N, Jet Speed Hand Dryer (With Filters) and MJD3, High Speed Hand Dryer. 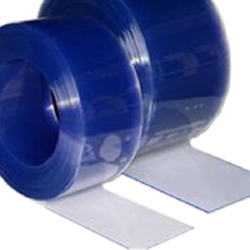 Providing you the best range of Transparent Clear Blue PVC Strip Curtain, Double Ribbed PVC Strip Curtain, Anti Insect / Amber PVC Strip Curtain, Freezer / Polar PVC Strip Curtain and PVC Plastic Strip Curtains with effective & timely delivery. 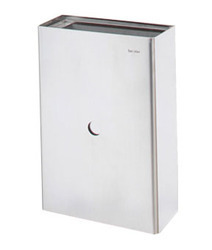 Pioneers in the industry, we offer Kinox - KMR3A Washroom Panel, Kinox - KMR 2N Washroom Panel, Kinox - KMR Washroom Panels (3 in 1), Kinox KPDN Washroom Panel (2 in 1) and Kinox Kpd 2e Washroom Panel from India. 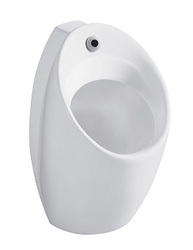 Pioneers in the industry, we offer Kinox Kuf, Urinal With Concealed Sensor, EU04BE Automatic Urinal Sensor, EU06SLR Solar Operated Urinal Flusher, Waterless Urinal and EU02P - Exposed Urinal Sensor from India. 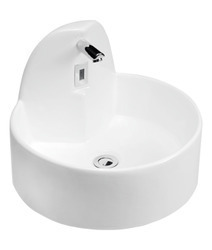 Offering you a complete choice of products which include Kinox KWB, Washbasin with Inbuilt Sensor Tap, ET 04 Sensor Tap, Sensor Tap, ET 06L Sensor Tap and ET03W Sensor Tap. 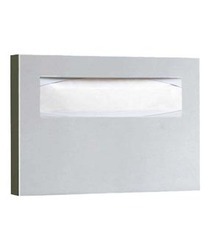 Offering you a complete choice of products which include Kinox RPD Countertop Paper Dispenser, EP07AC - Auto Cut, Tissue Roll Dispenser, EP 01, Paper Dispenser, EP 02, Paper Dispenser and EJ 01 JRT Paper Dispenser. 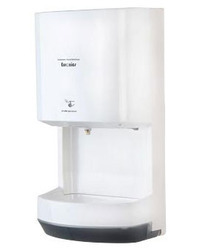 Providing you the best range of EST01 Auto Hand Sanitizer Dispenser, EST02 Auto Hand Sanitizer Dispenser, ES08A, Automatic Soap Dispenser, ES06A, Automatic Soap Dispenser and Kinox KSD2A, Automatic Under Counter Soap Dispenser with effective & timely delivery. 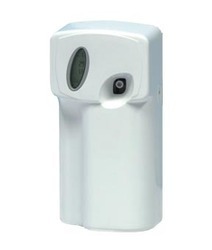 Our product range includes a wide range of EA03 - Digital Fragrance Dispenser and EA24 Digital Fragrance Dispenser. 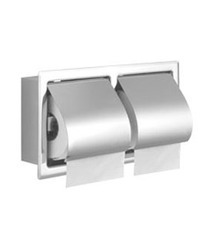 Pioneers in the industry, we offer RPH05 T, Toilet Paper Holder (Recessed), EGR S02 Disabled Grab Bar Swing, EGR 1- Disabled Washroom Accessory, EGR 03 Handicap Grab Bar and EGR 4, L Shape Disabled Grab Bar from India. 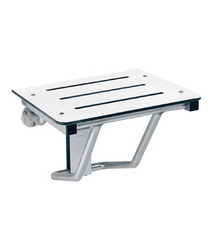 Pioneers in the industry, we offer EDS01, Disabled Folding Shower Seat, EGRS 02 - Swing Handicap Grab Bar, Handicap Grab Bar, EGR 4 L Shape Handicap Grab Bar and NGR 04 L Shape Nylon Grab Bar from India. 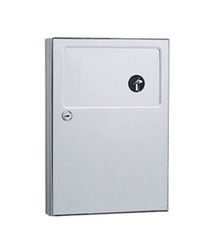 Our range of products include SWR03, Sanitary Napkin Disposal (S.Steel). 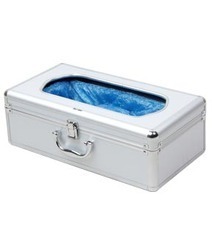 Manufacturer of a wide range of products which include Kinox - KTSC1 Toilet Seat Cover Dispenser. 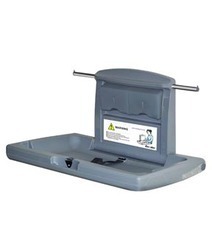 Offering you a complete choice of products which include EDC1, Baby Diaper Changing Stations (Horizontal) and EDC2, Baby Protection Seat. 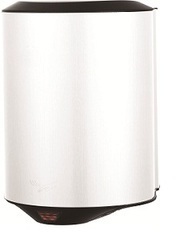 Providing you the best range of Kinox KWR, Waste Receptacle and SWR03, Sanitary Napkin Disposal (S.Steel) with effective & timely delivery. 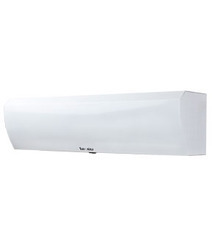 Leading Manufacturer of EAC, Air Super Slim Curtain, EAS, Stainless Steel Air Curtain and EIA - Industrial Air Curtain from Hyderabad. 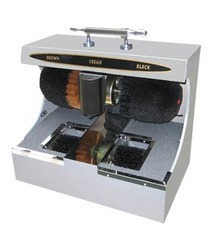 Offering you a complete choice of products which include ESM4 Shoe Sole Cleaning Machine, Phantom KSM6, Shoe Shining Machine and KSM5, Shoe Shining Machine. 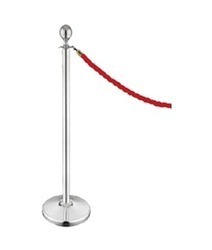 Leading Manufacturer of EQM3 Wall Mounting Queue Manager, Wall Mounting Queue Manager and EQM1L Q-Manager with Belt from Hyderabad. 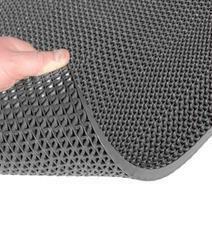 We are a leading Manufacturer of X-Lerator ZigZag Matting, Trapper Loop Matting, Montreo Carpet Matting, Aluminium Entrance Matting and Enigma Modular Entrance Mats from Hyderabad, India. 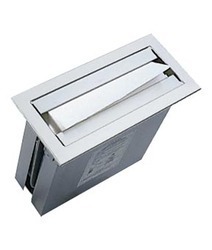 Prominent & Leading Manufacturer from Hyderabad, we offer ESCD 2 Shoe Cover Dispenser and ESCD1, Shoe Cover Dispenser. 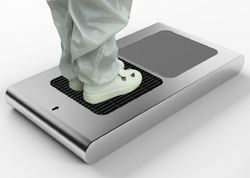 Offering you a complete choice of products which include Sole Cleaning Machine - ESCD3 and Sole Cleaning Machine - ESCD4. 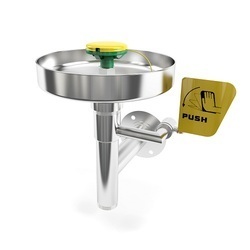 Offering you a complete choice of products which include EWW-05S Wall Mounting Eye Wash Station, EWF 03S Floor Mounting Eye Wash Fountain, EWW-06Y Wall Mounting Eye Wash Station, ESC 01S Eye Wash Station & Shower and EWF04Y Floor Mounting Eye Wash Station. 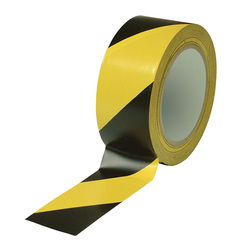 Our range of products include TAS - B50 Anti Skid Tape, TAS - T50 Anti Skid Tape, TAS - S50 Anti Skid Tape and TNG G50 - Safe Step Anti Skid Tape. 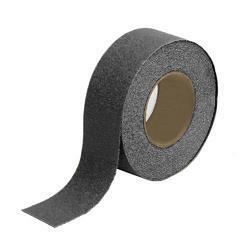 Leading Manufacturer of TFM - Z50 Floor Marking Tape, TFM - Y50 Floor Marking Tape, TFM - R50 Floor Marking Tape and TFM - F50 Floor Marking Tape from Hyderabad. 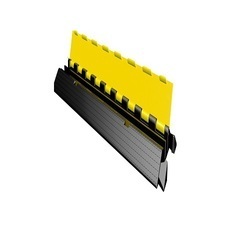 Offering you a complete choice of products which include CP02C Cable Protector 2 Lane Ramp, CP03C Cable Protector 3 Lane Ramp and CP05C Cable Protector 5 Lane Ramp. 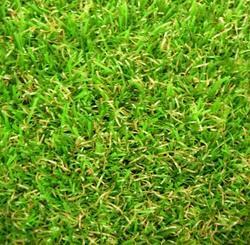 Manufacturer of a wide range of products which include Artificial Grass BGA-25. 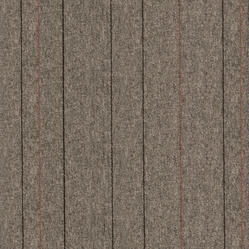 Manufacturer of a wide range of products which include LINX Carpet Tiles, Twister Carpet Tiles, Graphia Carpet Tiles and Forte Carpet Tiles.